Little Golden Books, like with many people, are a classic part of my childhood; so naturally when Pixar themed Little Golden books (based on the feature length and short films as well as some original stories) began to be released a few years back, I jumped right on the chance to collect them all. I just love the classy, minimal illustrations, the well written story adaptations and the retro feel to the designs found inside Little Golden Books. 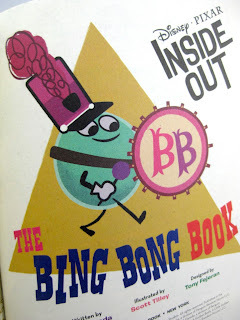 When Inside Out merchandise began to hit stores not too long ago, a Little Golden Book based on the film was something I was greatly looking forward to. While the original cover of the book (seen HERE) made it seem the book was going to be based off the film's story, that changed when it was actually released as "The Bing Bong Book" (which is an original story based in the world of Inside Out, but does not follow the actual movie's plot). 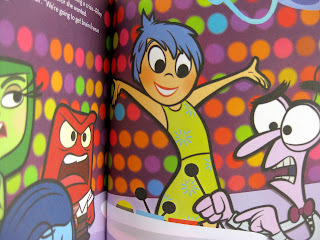 I do admit that I wish they released the straight Inside Out Little Golden Book in addition to this one, but this is an adorable book that I've already grown very fond of. At least they did make a "Big Golden Book" of Inside Out (see my full post on that HERE). 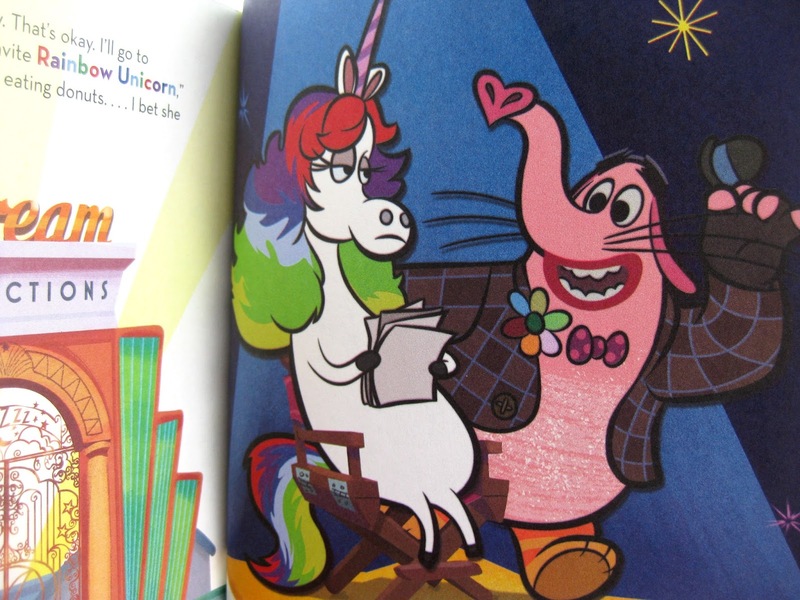 The book itself is hardcover, is written by Laura Uyeda, illustrated by Scott Tilley, designed by Tony Fejeran and is 24 pages long. 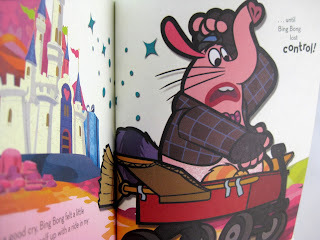 This is a very fun and cute (and sad if you think much about it) story that plays out very much like one of Pixar's very own short films. I like that we get to spend a little more time with Bing Bong in this story (which obviously takes place before the events Inside Out) and see more of the world inside Riley's mind. For example we get to see mind worker phone operators and the stream of consciousness (which we know was actually going to be a location seen in the film). Since only so much could fit into the final cut of the film (so many great ideas had to be cut for time and story's sake), I love that we get to see more from this world that the filmmakers created. Really, the possibility are endless with how complex the mind is; there are so many great story opportunities that can be told through short books like this and short films (I prefer not to get a sequel though in order to maintain the film's uniqueness and sincerity). 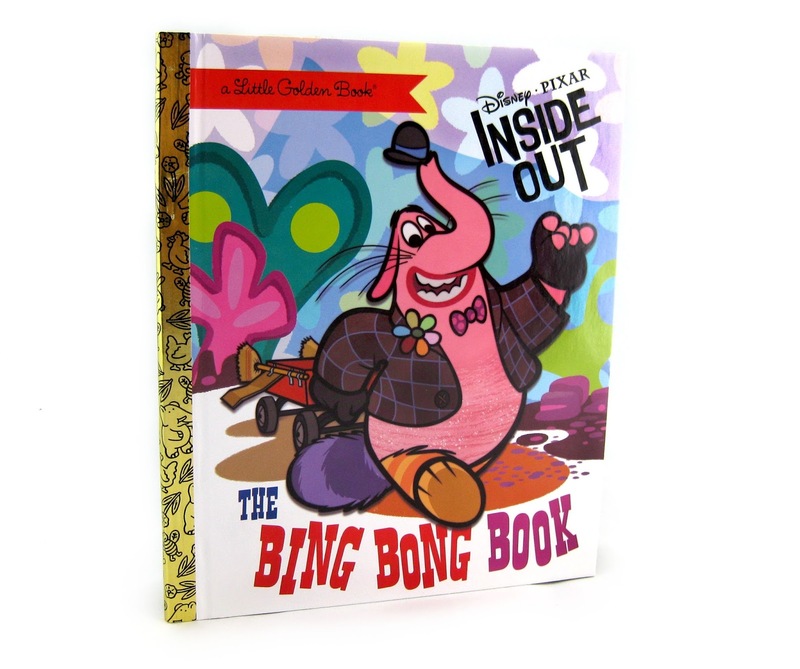 For fans of Inside Out (young or old), I actually highly recommend this book. It's very simple, but I think you'll enjoy it! You can find it in stores (such as at Barnes and Noble) or Amazon using the direct link below. 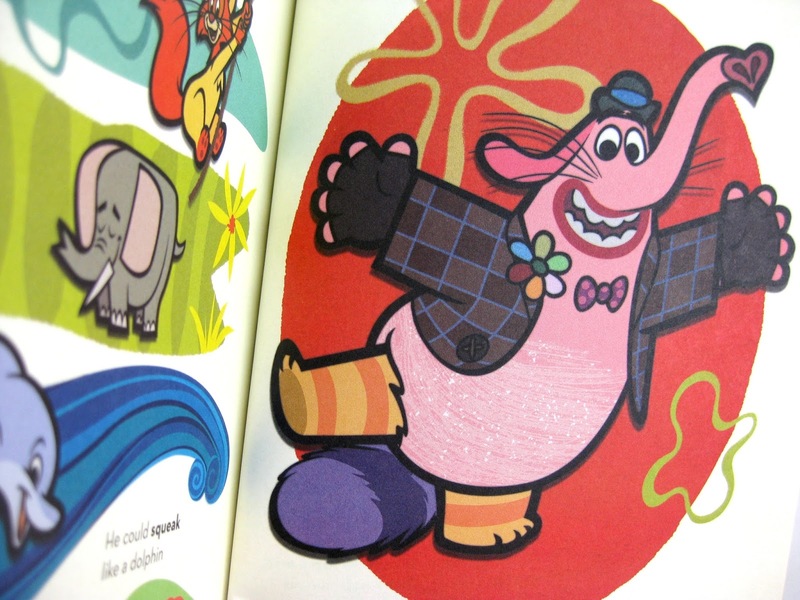 Also- be sure to browse my "Books" label to the right of this page to explore my entire Pixar books collection. Please let me know if you have any comments or questions. I would love to hear your thoughts!